Paris St German’s experienced Brazil international defender Dani Alves said on Thursday that the club should follow his recommendations to improve in the Champions League. “When someone has been there maybe it’s good to listen to them, to rely on their experience. “Maybe it will work, maybe it won’t. 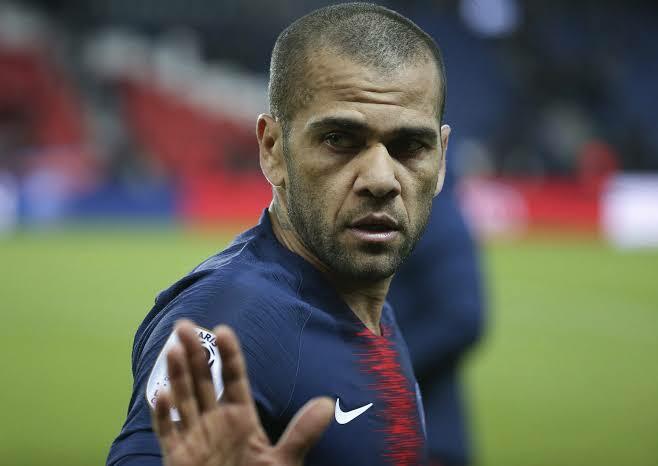 I would like that when I say something, one would listen more.” Alves, who spent six years at Sevilla and eight at Barcelona before moving to Italy in 2016, felt PSG should have been less complacent and more aware that history was against them.